So a few days ago, I received a note on this blog alerting me to a study being done at Fordham University concerning the effects of spirituality on autism parents. It looks like a really good opportunity parents to help researchers understand one of the most underreported aspect of many their lives. So I’m posting the note here, and encouraging everyone to participate. Note that it is concerned with how “spiritual variables may contribute to or detract from growth.” So this is meant to look at the topic objectively, and not ideologically. So take a look at the note, and follow the link for the study. Let’s try to help the researchers get as full a picture as possible. Thanks! Hello. My name is Elizabeth Tobin. I am a graduate assistant for Dr. Mary Beth Werdel, Ph.D., an assistant professor of Pastoral Care and Counseling at Fordham University in New York. We are conducting an anonymous study to explore spirituality as a coping resource for parents raising a child with an autism spectrum disorder. 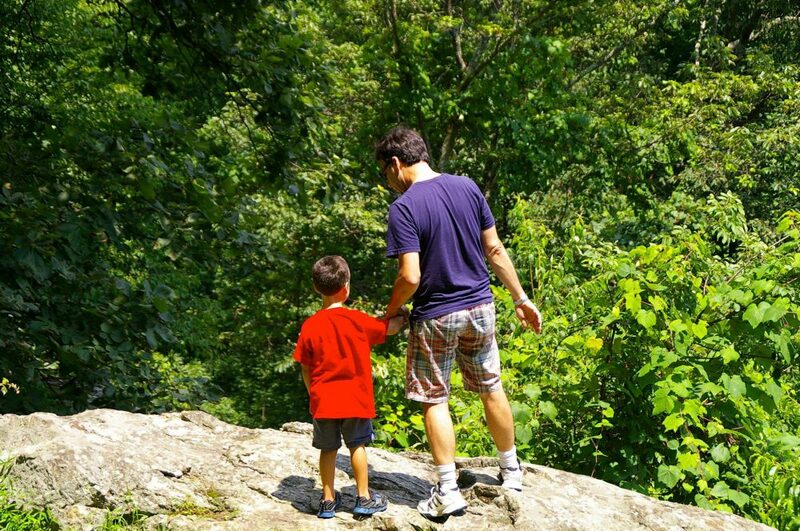 The goal of the study is to increase our understanding of the ways spiritual variables may contribute to or detract from growth following the potentially stressful life experiences of raising a child with an autism spectrum disorder. It will take approximately 20 minutes to complete the survey. I wonder if you could help us find parents by posting a link to the research study on your blog? We would be very grateful for any help you could provide. So this bit of news has been making the rounds the past couple of days among autism and other special-needs parents. 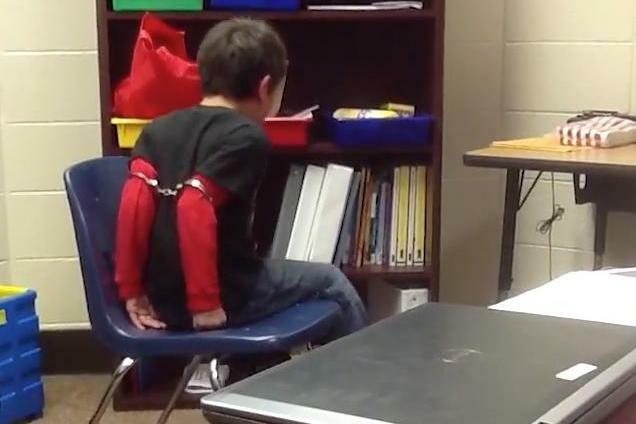 It seems that in two unrelated incidents, a police resource officer in a Kentucky grade school put an eight-year-old boy and a nine-year-old girl in handcuffs in order to restrain them—cuffing them around their biceps because their small hands would slip through the cuffs. Both students have ADHD, and the girl also had a history of some kind of trauma. According to the report, the girl was especially upset by the situation, to the point of needing psychiatric treatment in a hospital. Understandably, both sets of parents are suing the officer involved. This is a very sad story, especially in a time when attention has already been focused on police officers abusing their power and mistreating people who live on the margins. These incidents may not rise to the level of Freddie Gray or Michael Brown, but they come pretty darned close. Lawsuit: Officer handcuffed mentally disabled kids as punishment. Disabled? Mentally? What does that even mean? The report only talks about ADHD and some unspecified trauma. It’s not as if the kids had been lobotomized or anything. There’s nothing in the report that indicated the students were “disabled” in the sense that most people understand that term. It doesn’t take a genius to see how this terminology places a kind of perception filter over the whole story. It may not seem like a huge deal—just a matter of poor wording. But in this time when the Americans with Disabilities Act is celebrating its twenty-fifth anniversary, we don’t need to be going backwards. Remember, it was the ADA that ushered in the era of person-centered language. So we talk about a man with schizophrenia rather than calling him a schizophrenic. We talk about a woman who can’t walk instead of calling her a cripple. And we talk about a child with ADHD rather than calling him mentally disabled. Or at the very worst, we call him a child with a disability. It shouldn’t be rocket science at this point in our history, and yet here we are. We’re still using hurtful, discriminatory words. Words that justify abuse, fear, and marginalization. But that’s not all. Terms like “mentally disabled” give the impression that the kids are slow learners or are academic underachievers. It puts them in a category of “less than,” when there is absolutely no evidence in the article that this is the case. For all we know, these kids could be total freaking geniuses who happen to have ADHD. It’s not uncommon, after all for this combination to occur. Would you call any of them “mentally disabled”? It’s possible that the editor who created this headline thought the article would get more views if he or she used a provocative title. Or maybe the editor was trying to allude to the recent police brutality stories. But it was a very poor choice of words. It’s deeply offensive, and it did a huge disservice, both to the story and more important, to the kids. But hey, I guess we’re making some progress. At least the headline didn’t call the kids retarded.